Autumn horse riding for the family. Beautiful weather in Margaret River for the last of the autumn days! 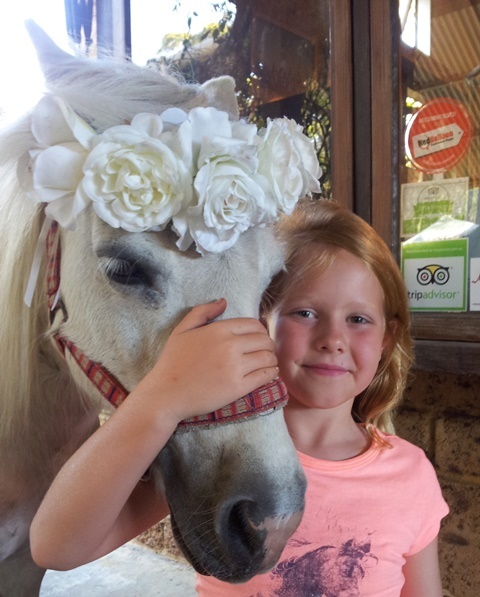 Bring the family out for a pony lead or a ride out into the surrounding forest . Rosie the kangaroo is still around, ask our crew if there is a chance to see her. Pony leads for little children. 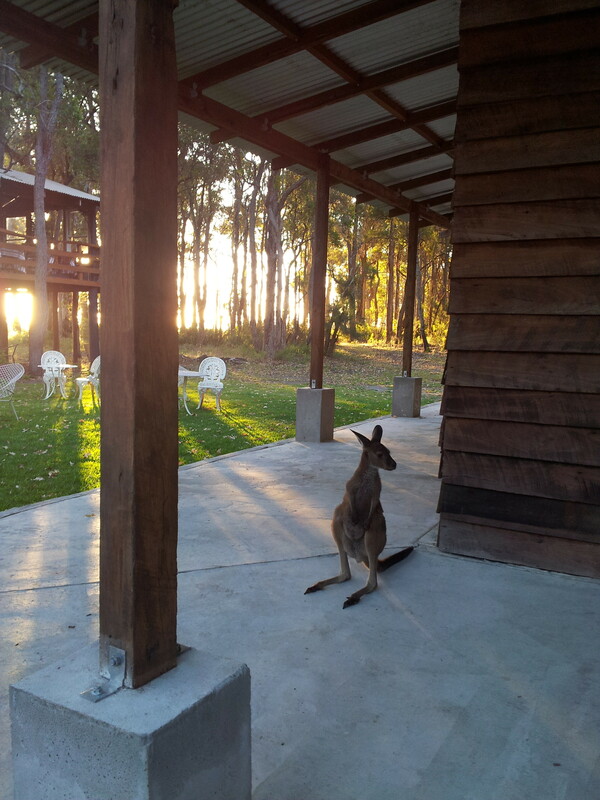 Meet Rosie the kangaroo, if she is passing by!